The Keystation 61es is a 61-note USB keyboard with velocity-sensitive, semi-weighted keys that is designed to easily integrate in any computer music environment. Class-compliancy with Mac OS X, Windows XP, and Vista (32 bit) delivers true plug-and-play setup. 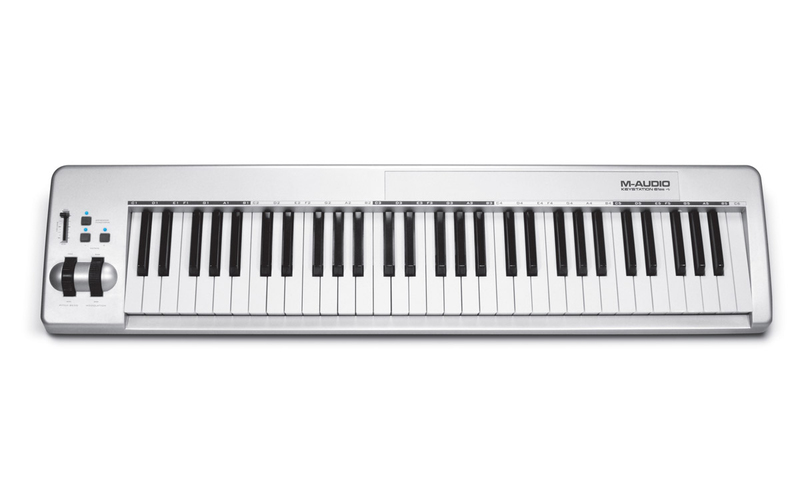 The Keystation 61es is also compatible with many music education and music creation software titles, making it ideal for classrooms and studios alike. More advanced users can control software synths, external sound devices, and more with the assignable slider, and pitch and mod wheels. 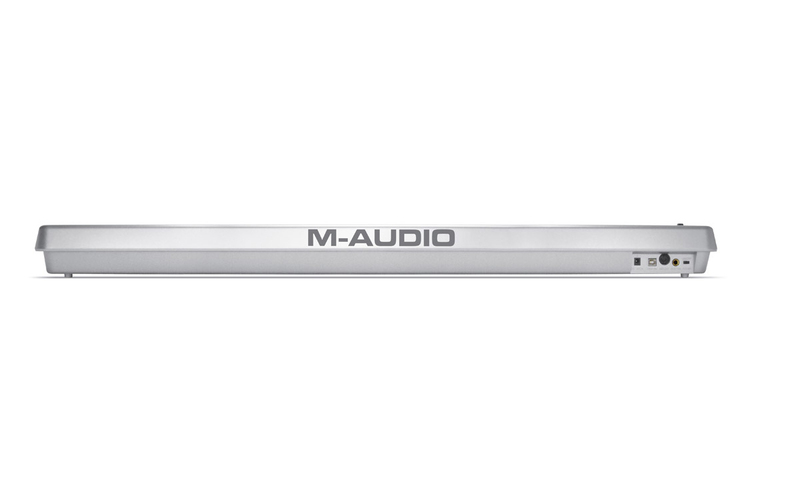 This sleek, compact keyboard is USB bus-powered and requires no external power supply.